Eirik G. Jansen has been a research fellow at the Chr. Michelsen Institute, Bergen, Norway since 1975. From 1976-78 he wasa Visiting Scholar Scholar at the Bangladesh Institute of Development Studies. he has served as a consultant to internatioal agencies and bilateral donors during the last 10 years in bangladesh. he started to conduct research on the country boat sector in Bangladesh in the late 1970s and he was Project Manager of the Norwegian/Dutch financed Country Boat study. His publishes work include: Rural Bangladesh; Competition for Scarce Resources, (Norwegian University Press/Oxford University Press/UPL, Dhaka, 1987). 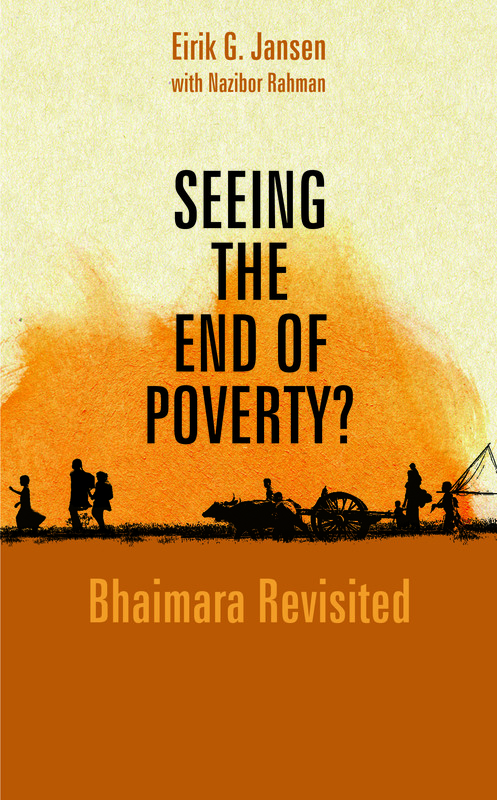 He was a co-author of Rural Poverty in bangladesh: A report to the likeminded group (North South Institute, Ottawa, 1985), and Bangladesh Country Study and Norwegian Aid Review, (Chr. Michelsen Institute, Bergen, 1986). From late 1987 he is Deputy Head of Mission, embassy of Norway/NORAD in Dhaka.